or lost! Whether viewed as a cautionary tale or an unique adventure, this story is one you won’t soon forget. I consider myself a novice international adventurer. I wasn’t sure what to expect during my first solo trip to Greece and Italy last October, but all of my plans came together perfectly. After that experience, I was confident in my travel abilities. A Chinese-American and native speaker, I didn’t expect any issues during a trip to China to visit my extended family. I read the warnings in the travel books about tearoom scams, but I didn’t think I was a target because of my Chinese heritage and my ability to speak the language. Visiting Shanghai, I stayed with a good friend from college. He showed me around town my first two days in China, but I was on my own for the third day. 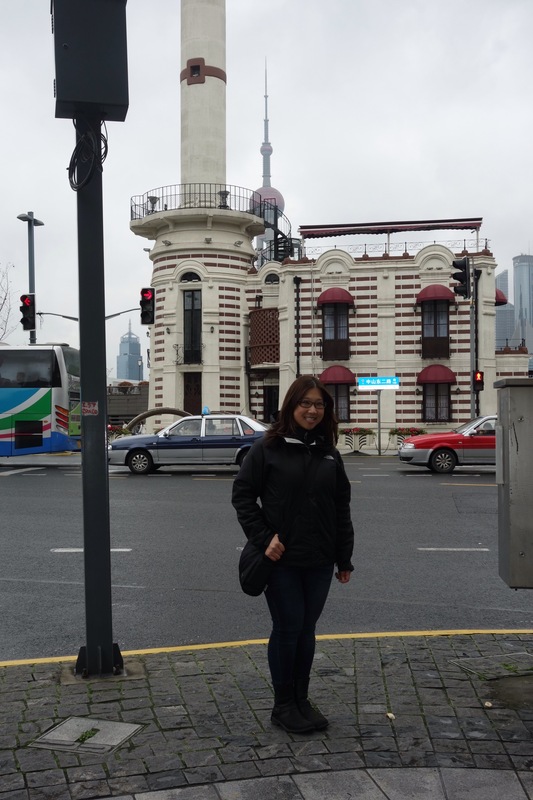 Even though it was rainy and cloudy, I went to The Bund, the famous waterfront in Shanghai, to check out the skyline of Pudong. I asked several strangers to take my photo and offered to take photos for them. Most of the other tourists were friendly, but when I offered to take a photo for one family, the mother waved me away. I planned to go to Yu Garden after lunch, which was a 20 minute walk away. While on my way to a restaurant I found on a popular travel website, a man and woman approached and asked me to take a photo for them. I took two photos for them and the man asked if I wanted him to take one of me. We were standing at an intersection and there wasn’t anything scenic around, but I shrugged off the voice of doubt and agreed. He explained that his cousin was visiting, and he was showing her around town. They pointed out some places on a map where I should go and told me Yu Garden would be very crowded at lunch. They asked if I wanted to go with them to a tearoom instead. I spoke Chinese with them the entire time and had no problems understanding most of what they said. I did not think too much about their offer and was happy to have new acquaintances to show me around Shanghai. The tearoom was located in a nondescript building that was rundown and not well-labeled, but I figured that because my new acquaintances were tourists themselves, it was going to be another interesting experience. I asked them how they found the place and they said they had tried to go there the previous day, but it was fully booked. When we entered the establishment, we were led into a private room with five chairs surrounding a table. On the table, there were glass jars, each one of them was filled with a different kind of tea. Once seated inside,we tried six different teas, and the woman serving us explained the health benefits of each tea. It was interesting to see how each tea was prepared and I enjoyed trying all the different varieties. As part of the demonstration, the server told us to roll the hot cup on the left on our face. Because the server was using more advanced language than conversational Chinese, the man and woman explained the things I didn’t understand. She also gave us three different tea-flavored pumpkin seeds to eat. I hadn’t eaten lunch, so I welcomed the snack. My favorite were the green tea flavored ones. At the end of the tasting, she showed us three different kinds of boxes and asked which teas we wanted to buy. I felt obligated to make a purchase, so I asked for a recommendation and picked the oolong and pu’er teas. Even after I received the bill, I still didn’t realize anything was wrong. My share of the bill was $208 US ($106 for two bags of tea, $102 for the tea tasting, and a 5% charge for using a credit card). I was still not used to Chinese Yuan, so I thought it was reasonable. I had forgotten my meals with my friend were less than $30. After I paid, they took some pictures of me in the tearoom. I even took some pictures with them. I gave them my name and email, because the man said he would email me some recommendations. They walked with me to Yu Garden and talked to me as if we were good friends. 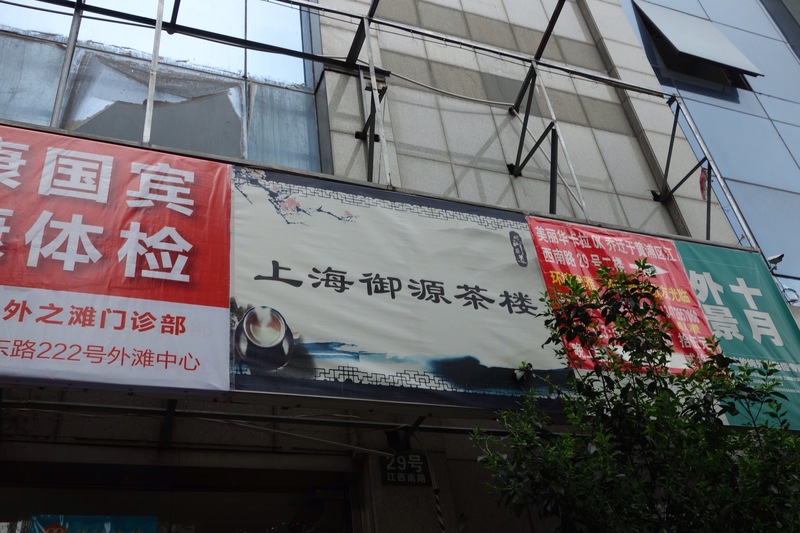 It wasn’t until I got to Yu Garden that I realized something wasn’t right about the situation. I messaged my Shanghai friend, but he was at work and didn’t respond right away. I was lucky that my friend Kelly was still awake at 2 am in DC when I messaged her. She downloaded WeChat so that I could call her. 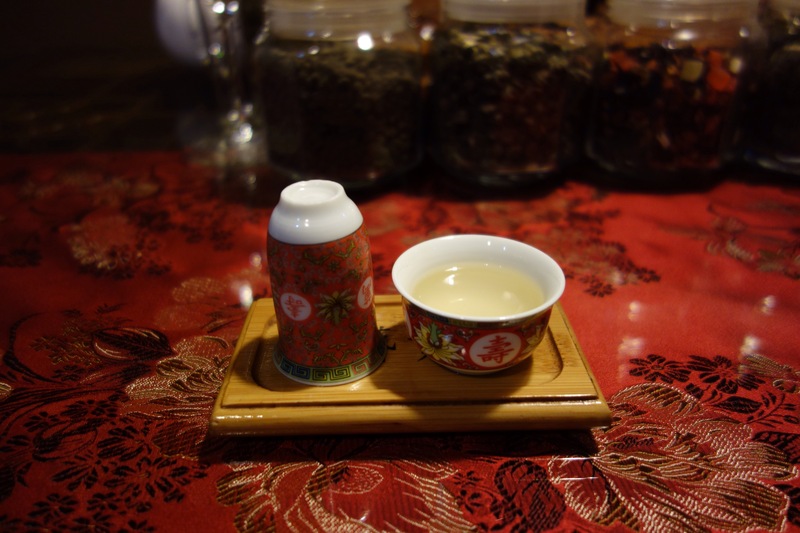 I told her the entire story, but it wasn’t until afterwards, when I stopped into a tea tasting room at Yu Garden and asked its staff how much a tasting cost ($10 USD), that I knew I had been conned. I was really upset, but I was fortunate nothing worse had happened. In China, it is incredibly important to set a price first before agreeing to anything. There were a few warning signs I should have seen. I didn’t ask about the price for the tea tasting or the prices of the teas before I sat down. When we received the bill, the woman got out her phone and added up the prices to show me my third of the bill was correct. The man gave the server his credit card, but he left and didn’t sign the receipt in the room where I signed mine. And then there was the matter of how I met the two “tourists” in the first place. It is always a difficult call whether to look for the good in others or remain skeptical. I’ll never know why I was so easily targeted or what I could have done differently. Was I an easy mark simply because I was a foreigner or was it another reason? If I had realized sooner and argued about the bill, would I have compromised my safety? I love the freedom of solo travel, but sometimes a cultural experience serves as an expensive lesson learned. It’s a reminder to be vigilant and aware of my surroundings, especially in a foreign country. Even though I had one bad experience, I won’t stop talking to strangers and making friends when I travel. It’s a big world out there, and these connections and friendships are what brings us closer to each other.